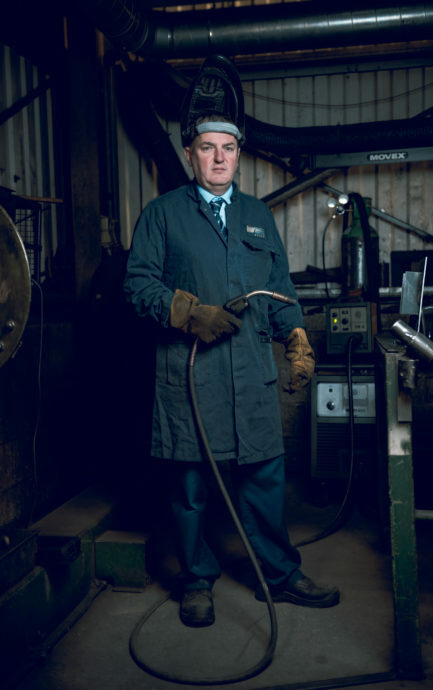 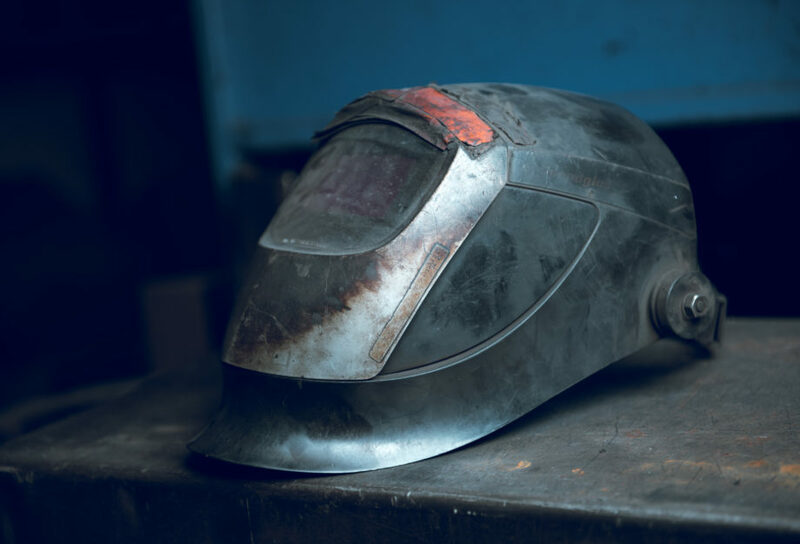 Seven sculptures made in a collaboration with the next generation of welder-engineers, David Murphy’s work captures the essence of apprenticeship. 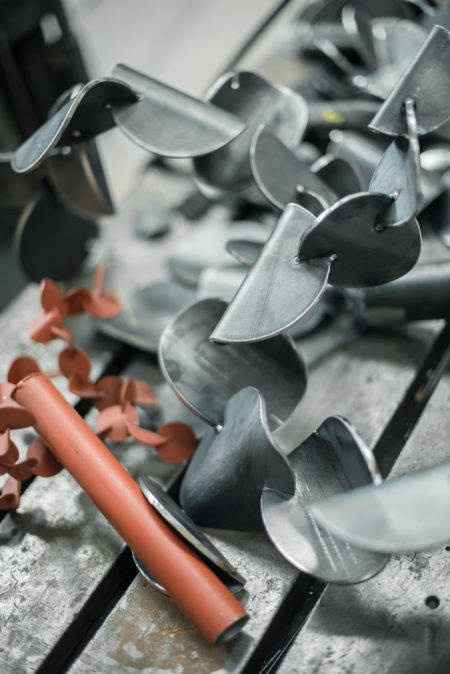 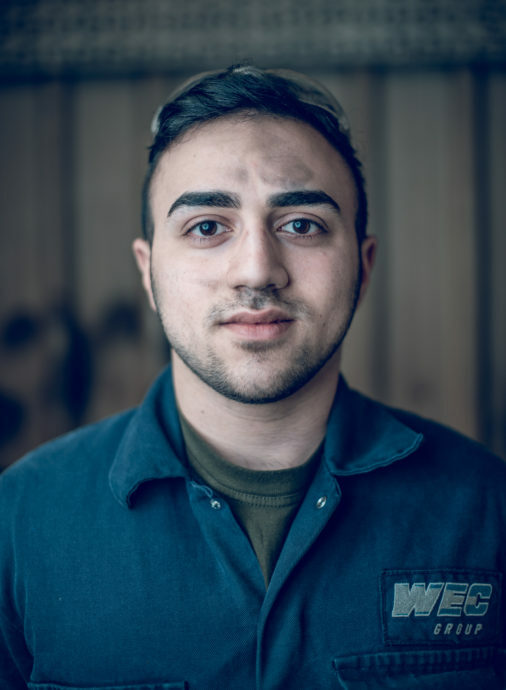 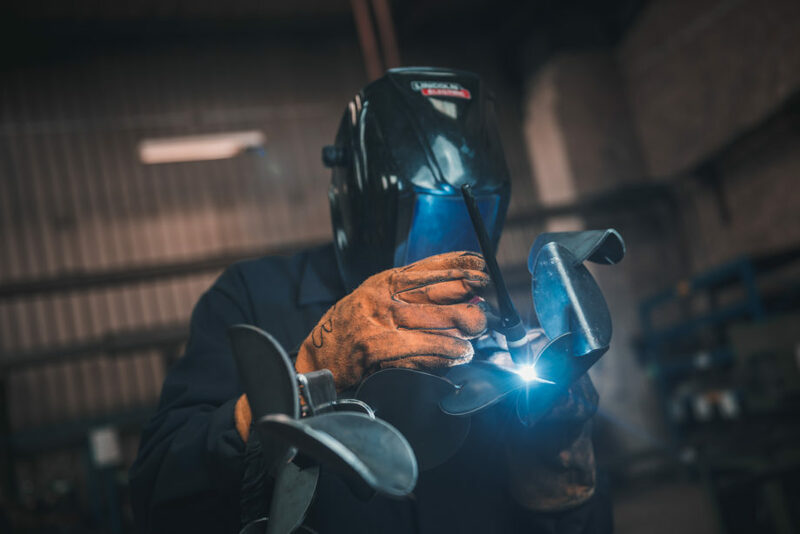 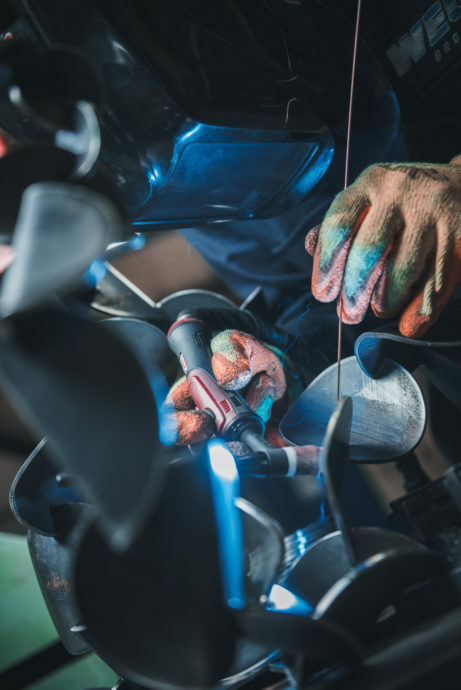 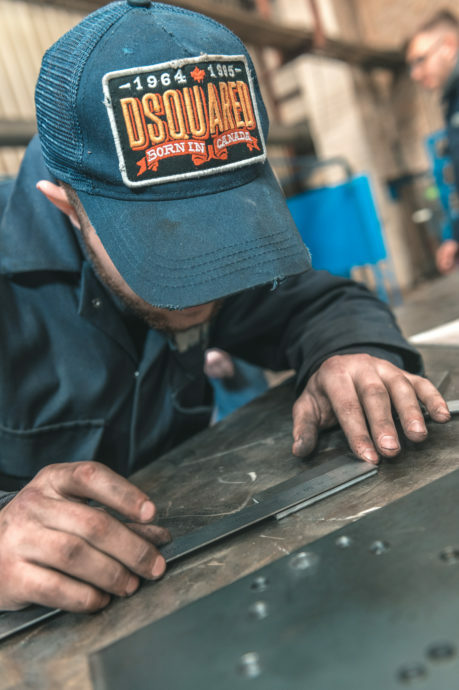 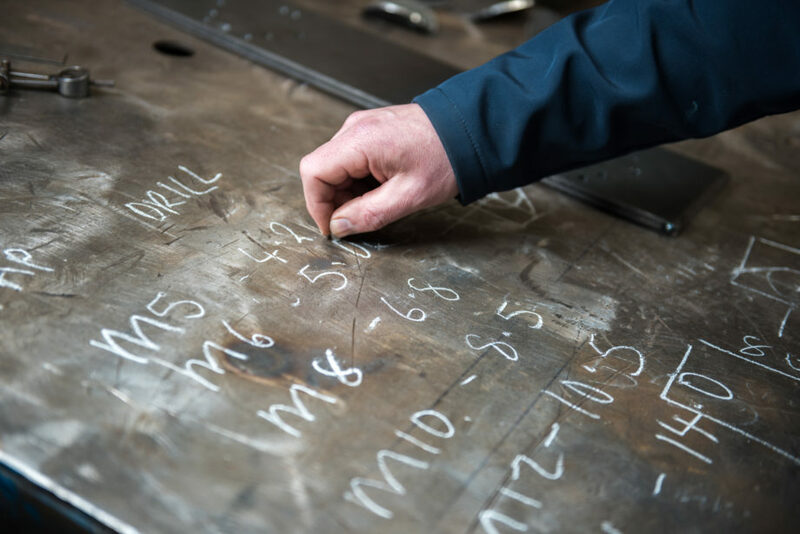 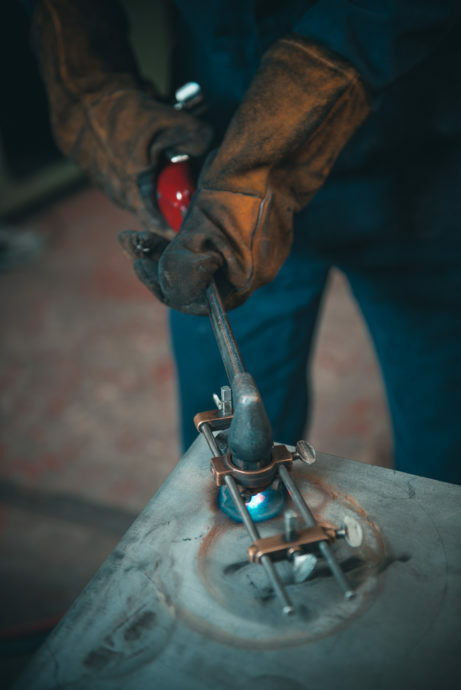 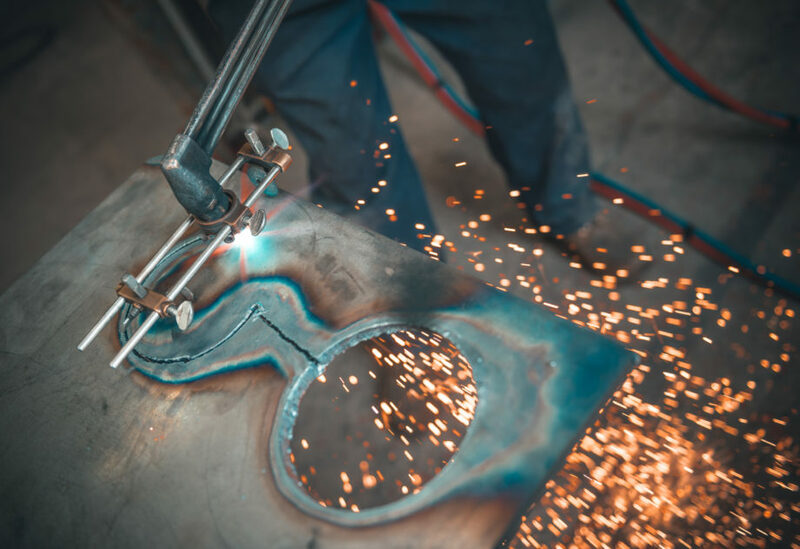 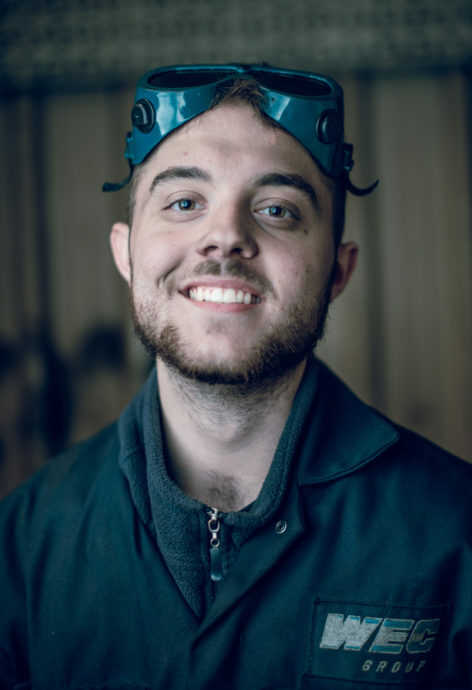 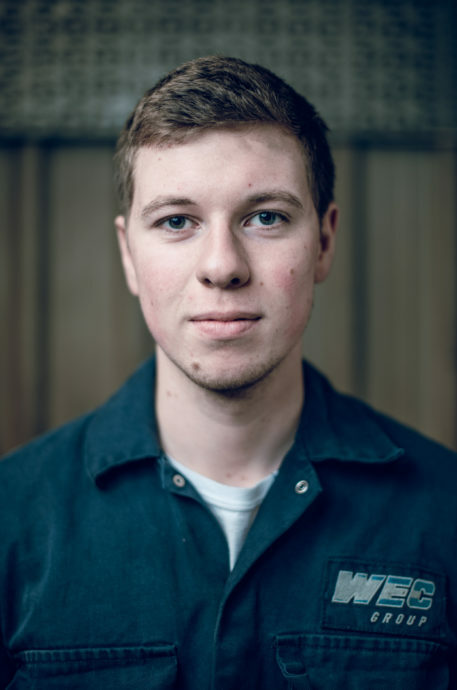 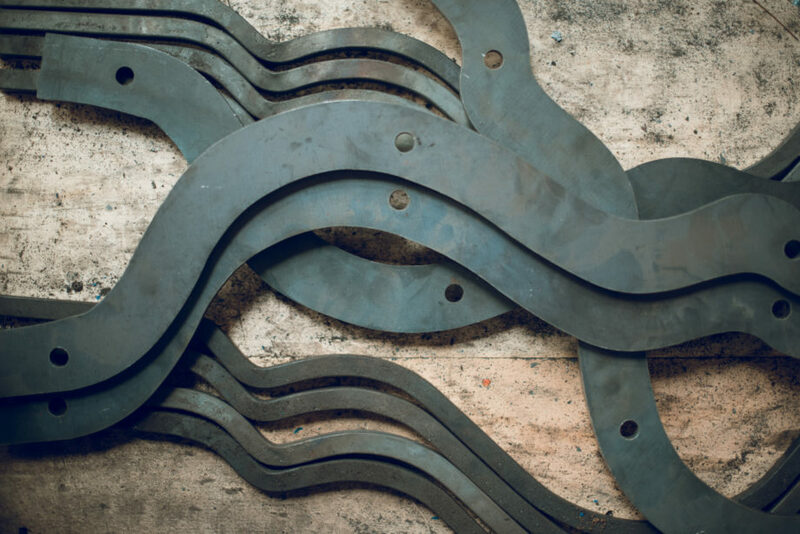 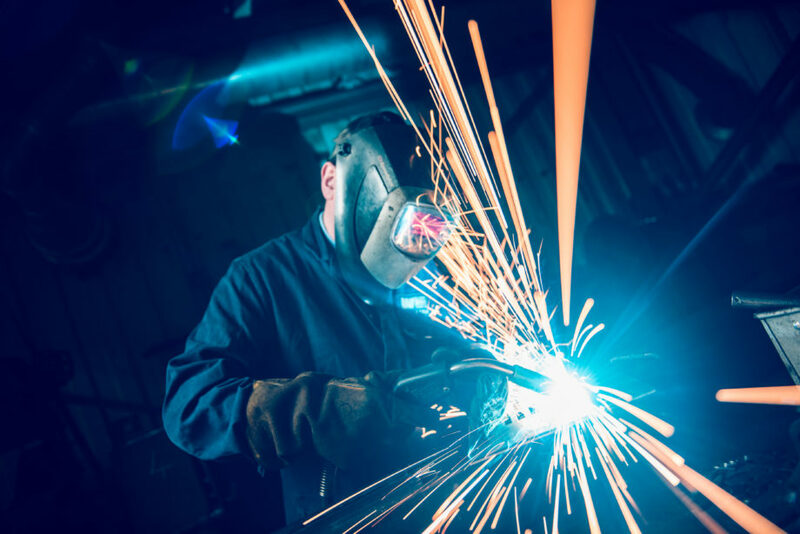 In an exploratory collaboration with artist David Murphy, seven sapling-like steel sculptures have been flame-cut, drilled, folded and welded into existence, reflecting the journey of seven apprentices at the engineering firm WEC. 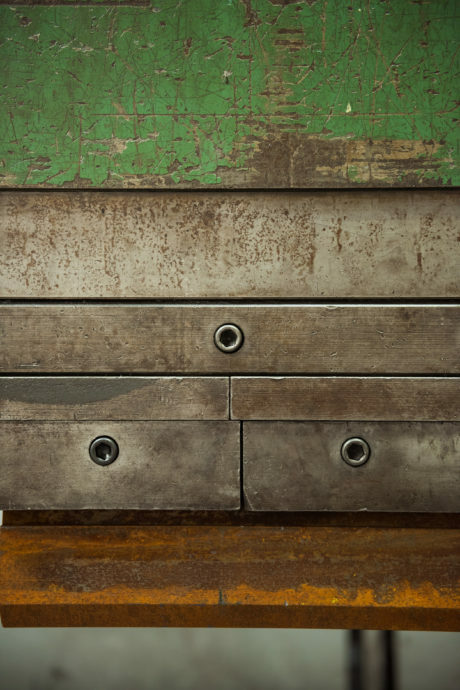 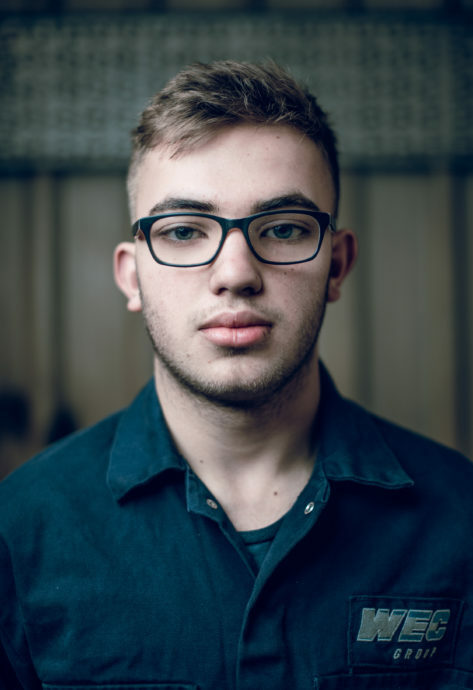 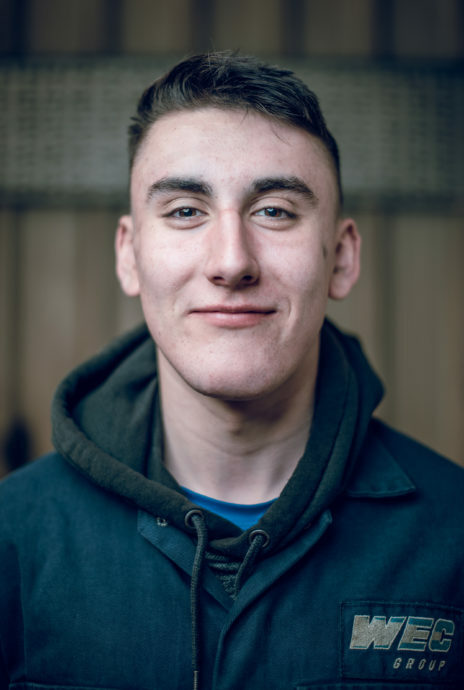 The artist worked in the purpose-built training school environment to explore the discipline, repetition, potential and aspiration for mastery that has always been at the heart of apprenticeship. 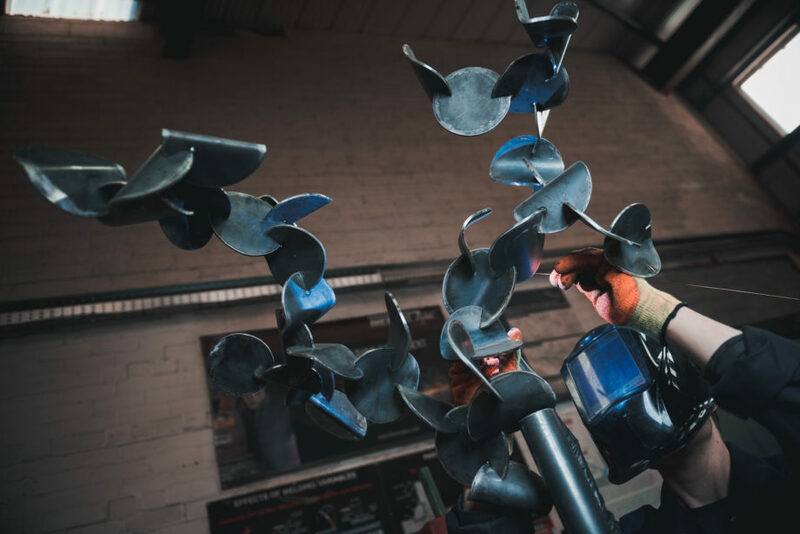 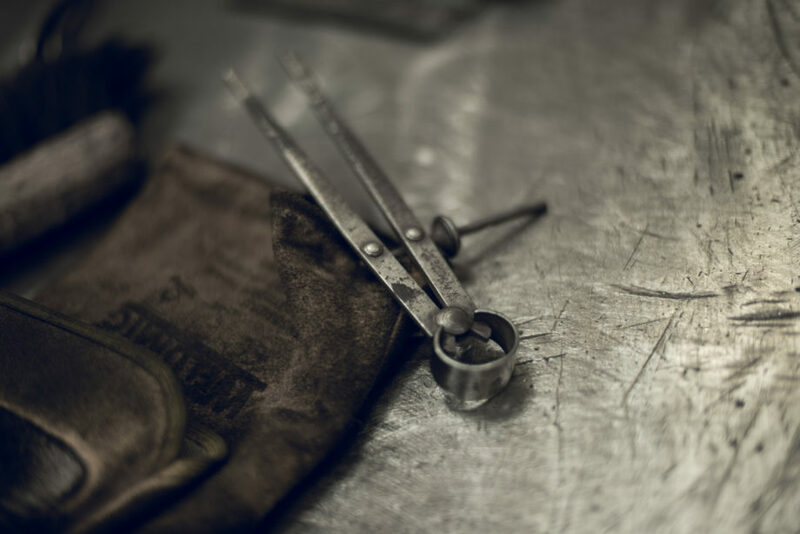 Using factory processes taught at the academy, sculptures were created with a determined emphasis on the use of manual processes, creating a series of sculptures evocative of the apprentices’ fledgling careers in the world of manufacturing. 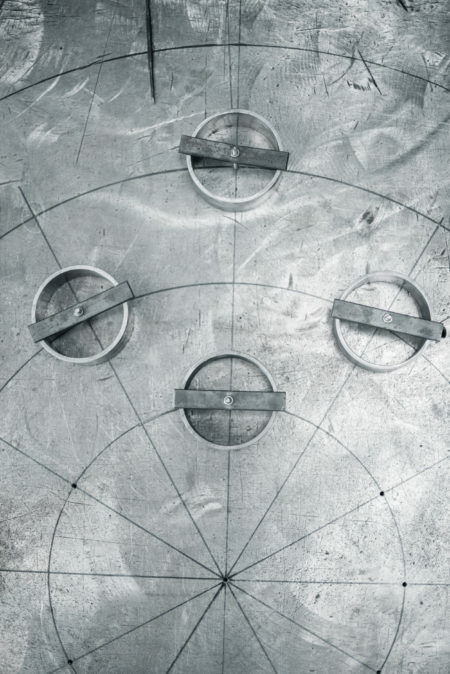 David Murphy (b.1983, Newcastle upon Tyne) graduated from the Glasgow school of art in 2006. 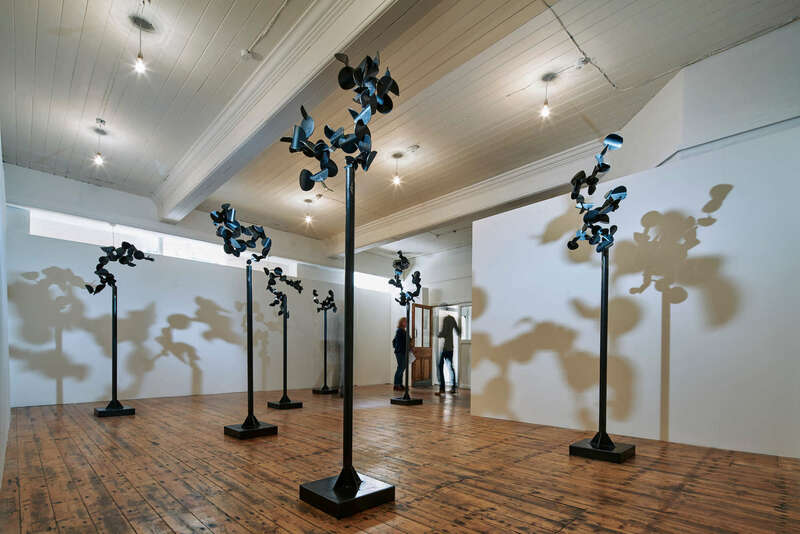 Known for his sculpture and works on paper, Murphy is the most recent recipient of the Kenneth Armitage Foundation Fellowship London (2015-17), and has exhibited widely both nationally and internationally. 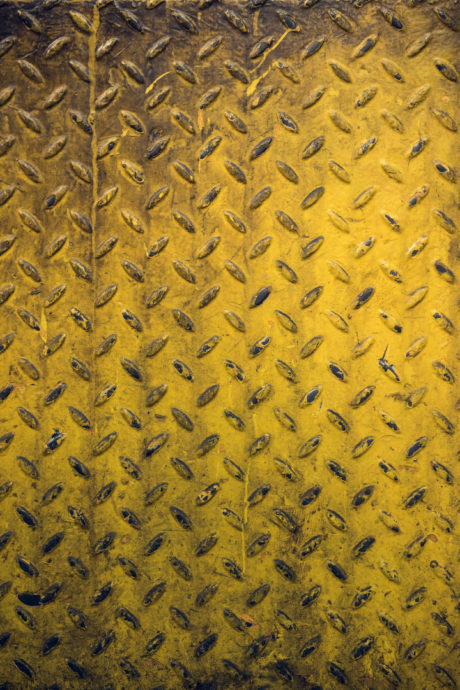 Recent exhibitions include: the new art centre, Salisbury, UK; Monica de Cardenas galleria, Milan, Italy and at the British council, Cairo, Egypt. 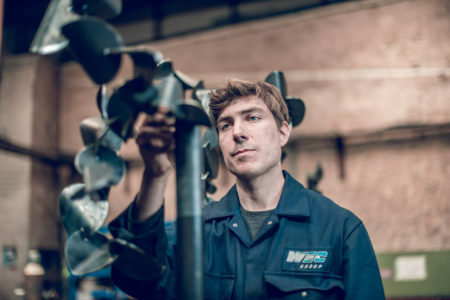 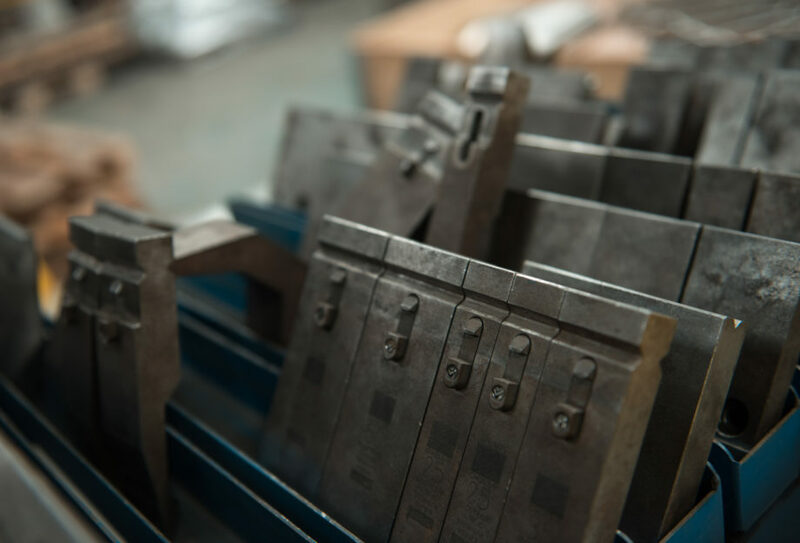 Providing engineering and metalwork solutions for over 35 years, WEC Group is one of the largest engineering and fabrication companies in the UK, employing 800 staff and comprising of 15 companies operating in many industries including Aerospace & Defence, Oil & Gas, Nuclear and automotive. 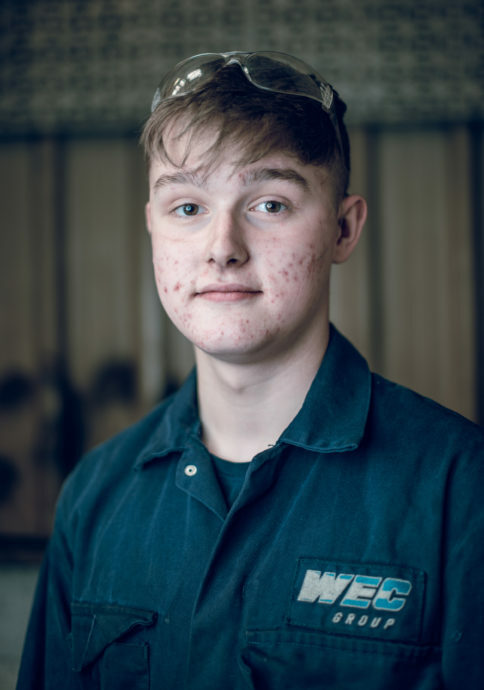 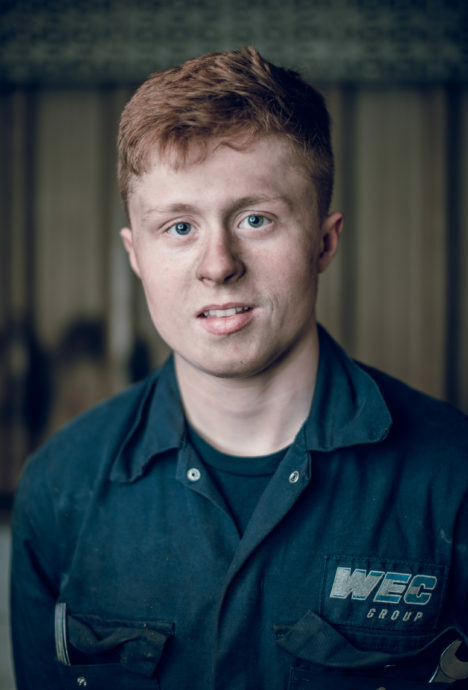 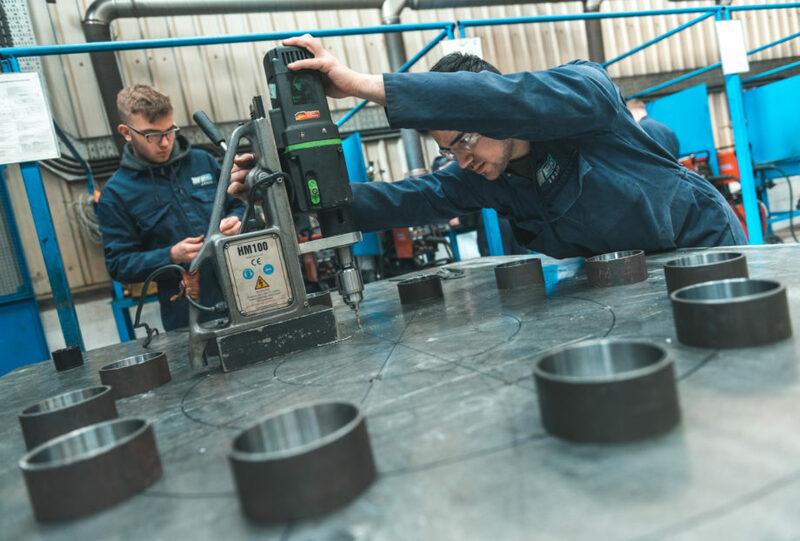 The Group also runs its own in-house Training Academy in Darwen, offering world-class engineering apprenticeships that creates highly-skilled, loyal employees who stay with the company long after their apprenticeship is complete.